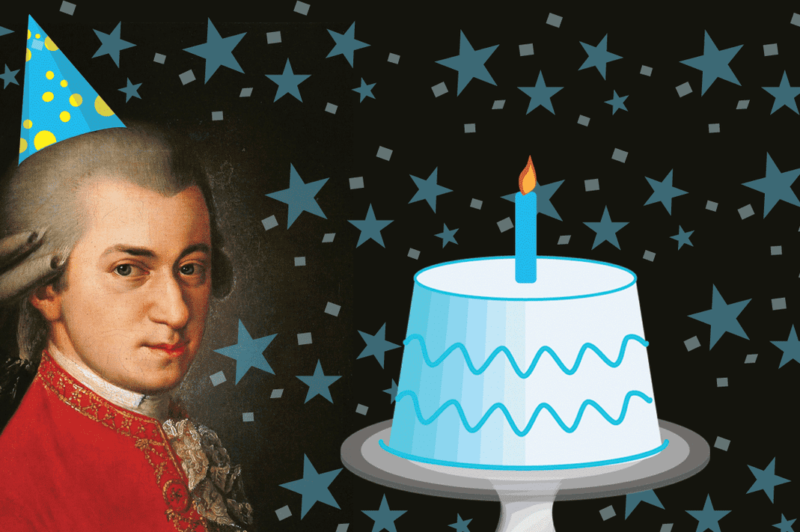 Wolfgang Amadeus Mozart doesn’t look a day over 260 – and we’re celebrating his January 27th birthday with a party at The Greene Space at WQXR! Join the acclaimed Dover Quartet, rising opera star Daniela Mack, and other special guests for a celebration featuring some trivia, some wine, some surprises, and, of course, lots of music, including tracks featured on the Dover’s new Mozart recording. Hosted by WQXR’s Matt Abramovitz. → Missed out on tickets? Watch a live video stream here. Catapulted to prominence after sweeping the 2013 Banff International String Quartet Competition, the group has become a major presence on the international scene. With its burnished warmth, incisive rhythms, and natural phrasing, the Quartet’s distinctive sound has helped confirm its status as “the young American string quartet of the moment” (New Yorker). 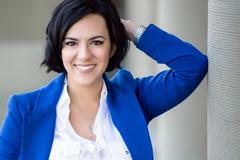 Mezzo-soprano Daniela Mack debuts this season at the Metropolitan Opera and the Royal Opera House, Covent Garden. She has been acclaimed for her “caramel timbre, flickering vibrato, and crisp articulation” (Opernwelt) as she “hurls fast notes like a Teresa Berganza or a Frederica von Stade” (San Francisco Chronicle). Ms. Mack was recently a finalist in the 2013 BBC Cardiff Singer of the World Competition. Future seasons will see her at San Francisco Opera, Seattle Opera, Washington National Opera, Opera Philadelphia, and English National Opera. Austrian wine will be provided by Aries Wine and Spirits in White Plains, NY.